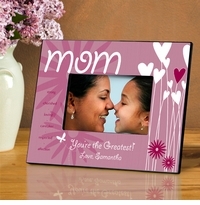 Our vast selection of personalized gifts includes a variety of colorful picture frames suitable for many occasions. From births and baptisms to weddings, anniversaries, and holidays, we have just the right personalized frame for that special photo. 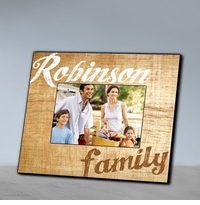 Both elegant and whimsical, our frames include lots of room for personalization. The frames are both scratch and fade proof. 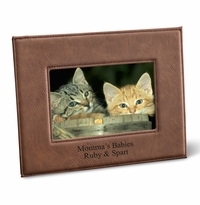 Printed in stunning color, they measure 8" x 10" and will hold a 4" x 6" picture. Over 17 Designs to Choose From! Over 35 Frame Designs and Options to Choose From! Over 22 Designs to Choose From! Over 60 Designs to Choose From! Over 9 Designs to Choose From! Over 13 Designs to Choose From! 9 Designs to Choose From!